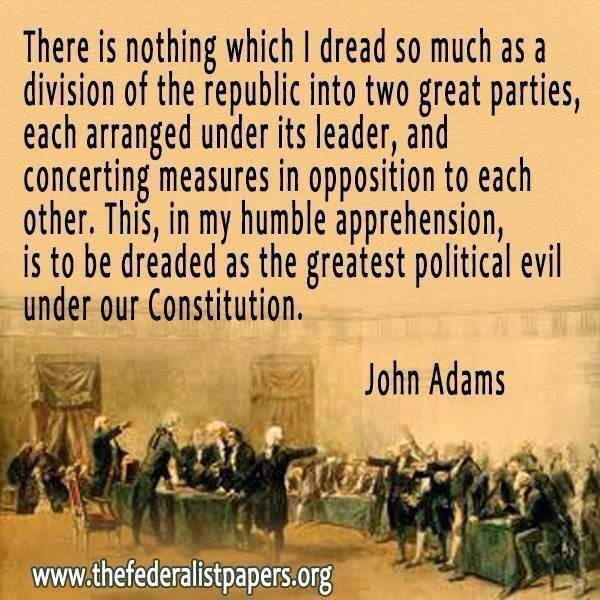 Due to planned chaos caused by Republican infiltrators determined to disrupt and take-over the first state convention on July 14, 2018, a second state convention had to be called for August 14, 2018. There will be zero tolerance for any disruptions at the second convention. All those involved in the insidious and illegal actions at the first convention will be barred from attendance as we must go about our party's important business of nominating a slate of candidates for the General Election ballot. 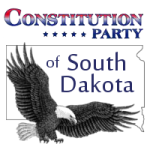 The only legitimate second convention will start at 11:00 am on August 14, 2018 at the Governor's Inn located at 700 W. Sioux Avenue in Pierre, South Dakota. It is sad to have to even set up another Convention to say the least. However, we as a party that really stand for the Laws and rights that protect the individuals from unjust legal description have no choice. 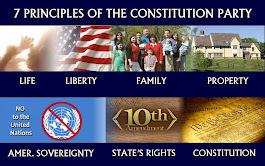 If you consider yourself a true believer in the Constitution? Then "Stand with us" by having your voice heard and donate whatever you can afford. This is the only way to get the word out that " We will not be silent and we will not kneel, yet we will fight". God Bless all and hope to see you August 14th?